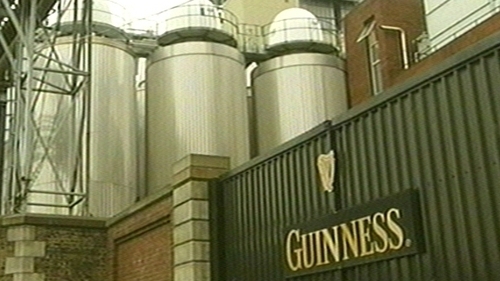 Reports of a suspect device at the Guinness Storehouse in Dublin were a false alarm. The area was evacuated this afternoon, following the report of a suspicious device in the building. The Army Bomb Disposal Unit was called out and traffic diversions put in place. However, a short time later gardaí confirmed the report was a false alarm and the situation has returned to normal.